The RFX Race Series Linkage Kit is part of the latest RFX collection. 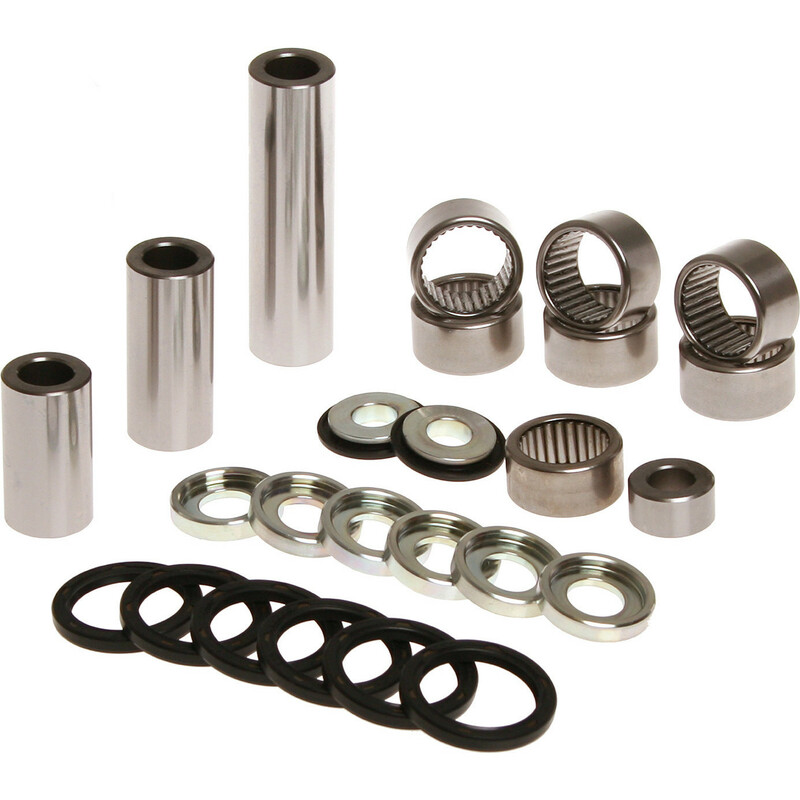 The RFX Race Series Linkage Kits are the new price leader in replacement motorcycle chassis pivot bearing kits. They are supplied complete with all bearings, bushes and seals required for a one stop rebuild of your motorcycle or ATV chassis and suspension. Kits are provided separate for each individual pivot point. View all RFX Linkage Kits. View all Linkage Kits.